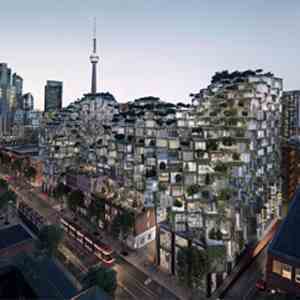 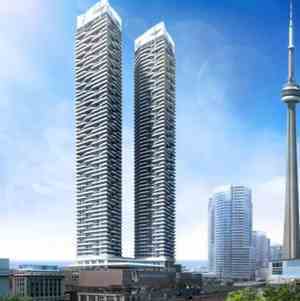 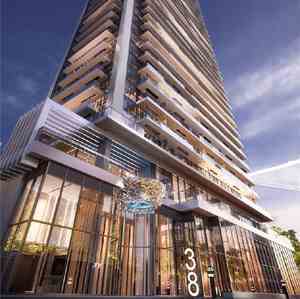 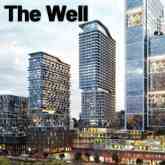 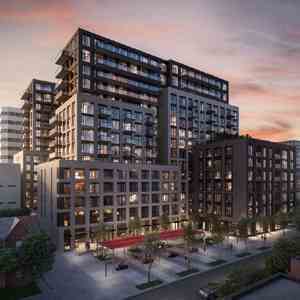 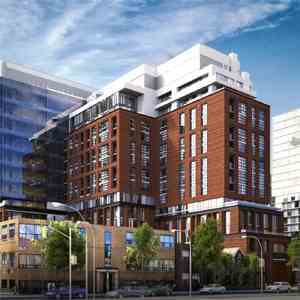 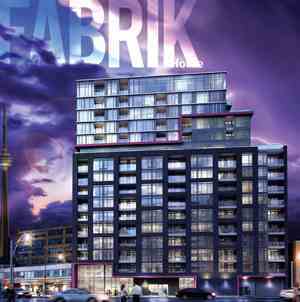 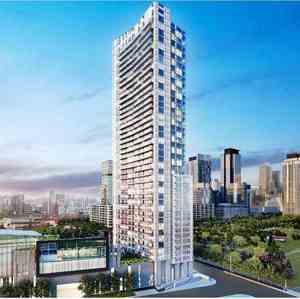 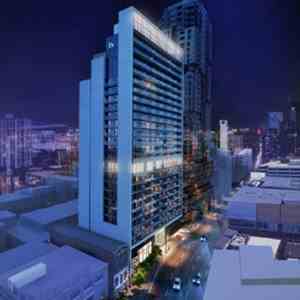 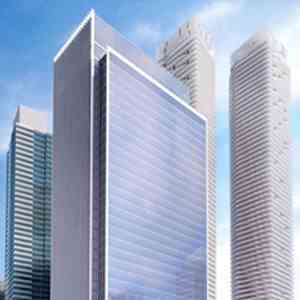 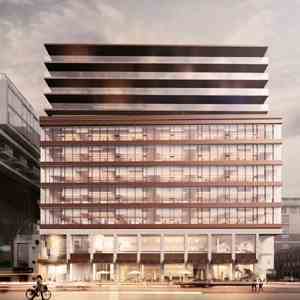 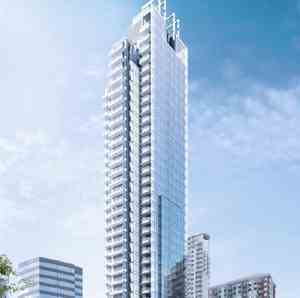 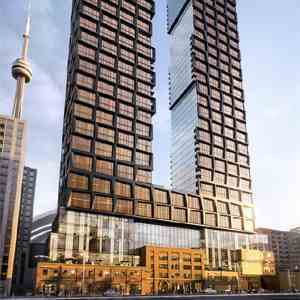 Forward Condos is a New Condo by Concord Adex located at Bathurst and Lake Shore, Toronto. 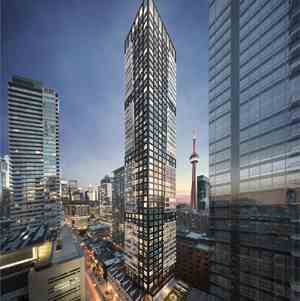 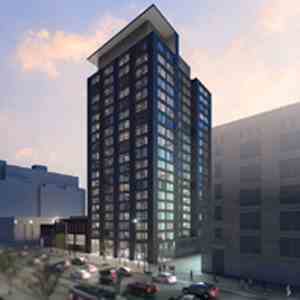 Forward condos offers central convenience and outdoor adventures. 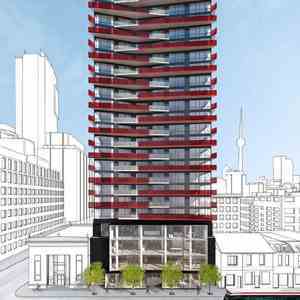 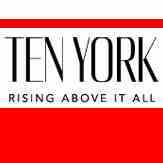 Situated in the Old Fort York area residents will be only a few block away from Lake Ontario and all the trails and outdoor fun it offers. 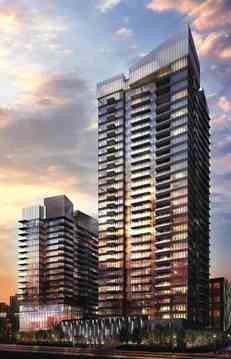 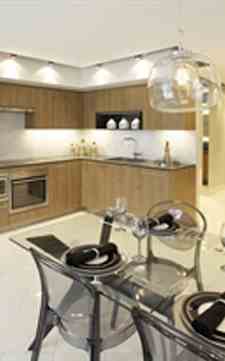 Condominiums have 24 hr concierge, party room, movie theatre, pool, games room and much more. 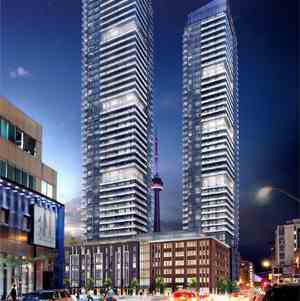 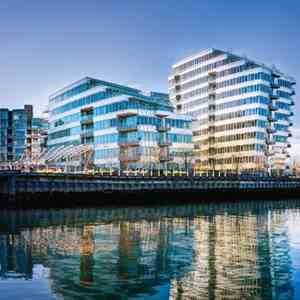 Residents are also very close to the financial district, entertainment district and sports district.